As a first time Mom back in 2013, navigating the world of baby gear was totally & completely overwhelming. Dustin and I had no friends having babies at the time and as an only child, I didn't have sisters to ask about their favorite products either. 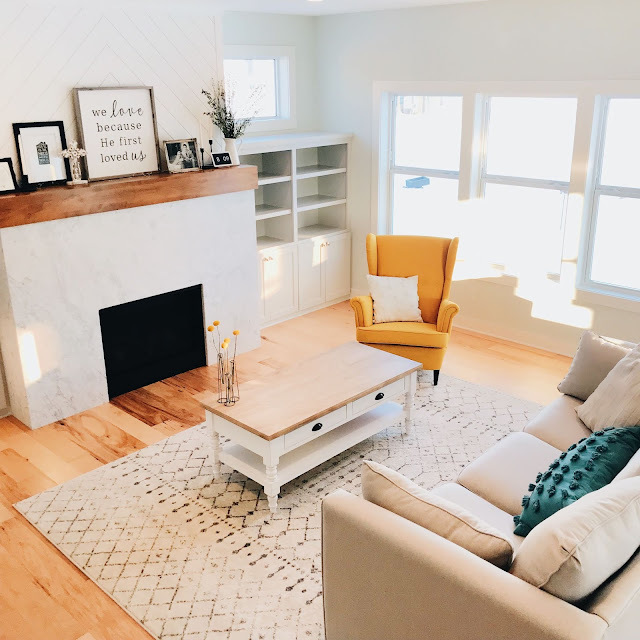 Perhaps that is why one of my favorite parts about blogging is the opportunity to showcase all the products we love, that are tried and true in our home and our family and fit for the modern mom. 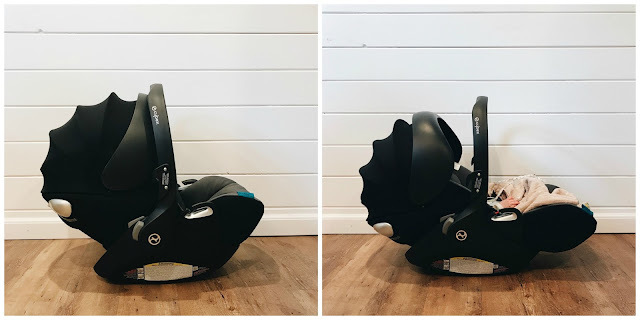 One of the newer products we've added to our lineup is our Cybex Cloud Q infant car seat and I wanted to share all that we love about it in a Best of the Nest post. We had been using the same infant carseat for all 3 girls since Olivia was born and while we loved it, it was just about to expire (did you know carseats expire?! You can find the expiration date on the back or bottom of most carseats), so we were due for an upgrade for Adaline. Cybex is a global brand which offers car seats, baby carriers and strollers that are created to perfectly adapt to urban lifestyles and families on the go, all without sacrificing safety. All Cybex products have a sleek design, which I love, but also the highest standard in safety designed and engineered in Germany, which of course as a Mom is incredibly important. 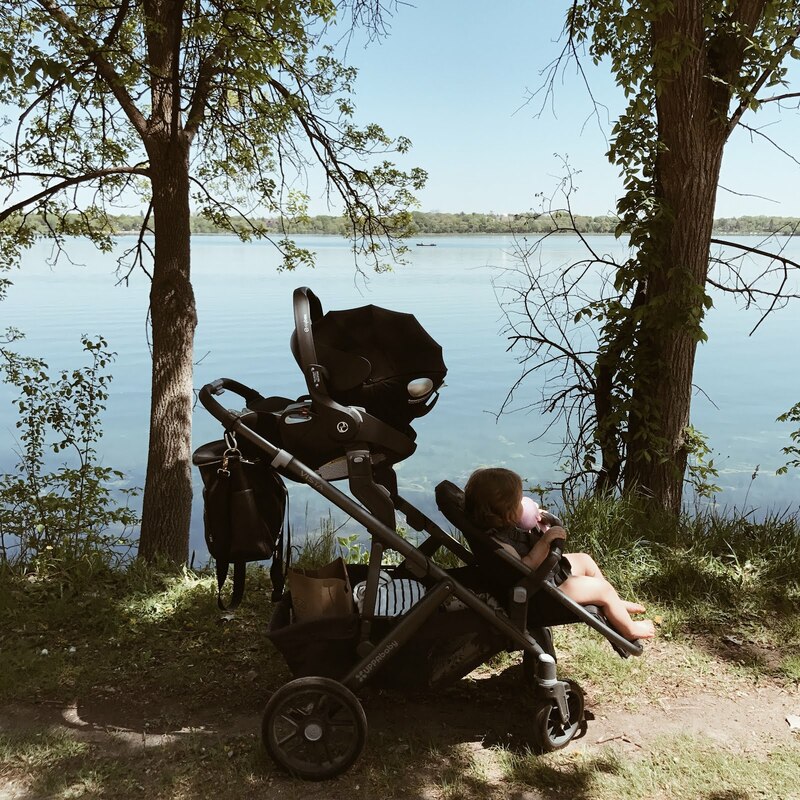 As soon as our new Cloud Q arrived, we installed the carseat base into our SUV and took a trip to the lake, one of our favorite weekend destinations. I love that the carseat easily clicks in and out of the carseat base but also that I can put it directly onto our double stroller to create a travel system. Cybex carseats work directly with Cybex strollers but they also can be used for many different brands of strollers using adaptors. We are often walking around the lake on bright sunny days, and I absolutely love the matching integrated foldaway sun canopy, which offers sun and wind protection with UVP50+. I love the look of the canopy but even more than that, love that it is amazing at keeping the sun out of Della's eyes when we're out and about, and then folds back to be completely hidden when not in use. One of my biggest complaints with our old infant carseat was that even when I was using the sunshade, her face and eyes were never fully shielded, so I would have to drape a light blanket over the top or use a carseat cover that fully covered the front but then didn't feel it was very breathable for her. We've also been loving the unique ergonomic design which allows the Cloud Q to have a full-recline position outside the car, both on the ground and in our stroller. All my babies were known for falling asleep as soon as they got into their carseats because of the motion of the car, and with this feature I can easily recline the seat and Della can sleep safely and comfortably whether we are stopping to have a picnic lunch with the girls or walking around the lake. It takes just seconds to recline the carseat and can be done using one hand, without even having to take your baby out of the carrier. When you do this, the leg rest is extended in the front and the backrest is extended toward the back. I haven't ever seen a carseat that is able to do anything like this, so that definitely topped the list for my favorite feature. Above you can see the carseat in it's standard position on the left and the carseat fully reclined on the right. Another feature we love about the Cloud Q is the telescopic L.S.P. system, or "linear side-impact protection." Easily adjustable, the LSP system is designed to protect your child by being the first source of side-impact in a collision, instead of the carseat itself. The Cloud Q is created using a flexible material and structure, which then absorbs the impact forces further and channels them away from your baby. The Cybex Cloud Q is designed for infants from newborns up to 35 lbs or 30" tall. The Cloud Q comes with a removable newborn inlay and can be used rear-facing from birth to approximately 18 months. It has an 11-position height-adjustable headrest with an integrated harness guide, meaning the length of the harness changes automatically when the headrest is adjusted. I love this because I don't need to constantly be rethreading the harness like I did in our previous carseat! You can read more about all the features of the Cloud Q in depth here. So far, we have been so happy with the carseat itself and how well it fits into our lifestyle as a family of 5. 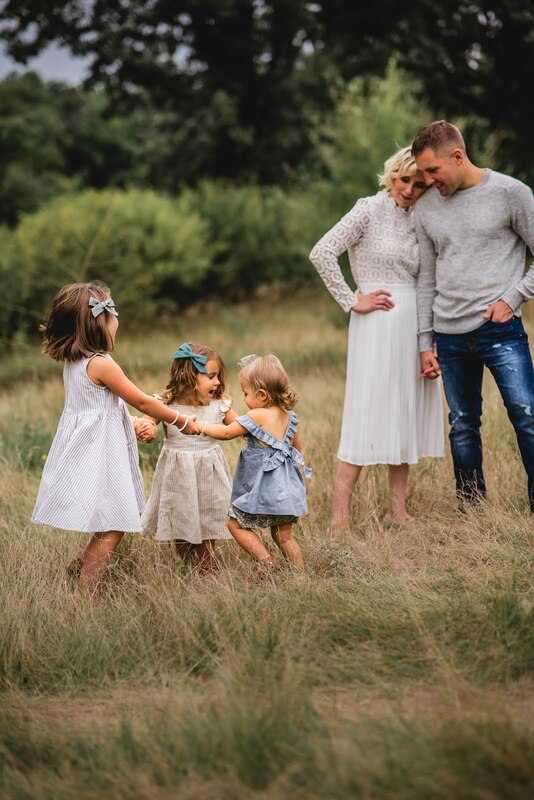 Adaline can come along with us no matter where we go and I love knowing she is always safe and comfortable. The stylish factor is just a bonus. 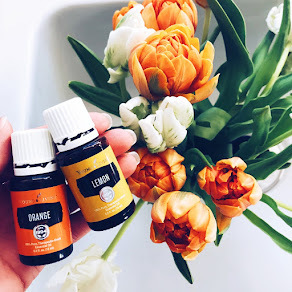 If you have questions about the carseat I didn't answer here, send me an email or direct message on instagram @blessednestblog and I'd love to chat with you about it. Thank you to Cybex for sponsoring this post. I received a Cloud Q carseat in exchange for it, but all thoughts and opinions are my own.